Need expert insights on creating your digital marketing and social media plan? Curious about how to leverage Facebook, Instagram, Twitter and Snapchat for your business? Come to our Education Series and learn from the pros! Expert panel moderated by JIM TASCHETTA, General Manager, BELL-CARTER FOODS. Informal panel format with “meet and greet” networking before and after discussion. Refreshments and light appetizers will be served. Brian Nicholson is a Principal with Sonoma Brands, a specialist growth equity firm investing in high-growth and disruptive consumer brands. Brian’s investment career spans nearly a decade partnering with emerging eCommerce, Digital Media and Direct-to-Consumer businesses. At Sonoma Brands, Brian is focused on sourcing, executing and leading growth-stage investments. 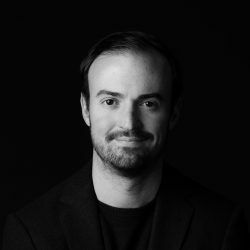 Prior to joining Sonoma, Brian spent over 5 years at Stripes Group, a leading growth equity firm in New York City, where he led growth investments in companies including Refinery29, Reformation and The Black Tux. 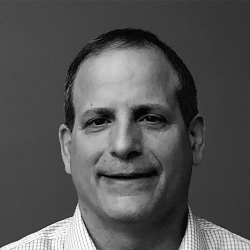 With these investments, Brian served as a Board Director or Observer and supported management in areas such as teambuilding, business development and strategic planning. Additionally, Brian has helped lead growth investments in disruptive consumer brands like Daily Harvest and ClassPass. Previously, Brian founded a direct-to-consumer apparel brand and spent several years in the Technology Investment Banking Group at JMP Securities in San Francisco. Brian received a B.A. (Honors) from Brown University. Ali Bonar is a nutrition-fiend, recipe developer and above all: foodie. 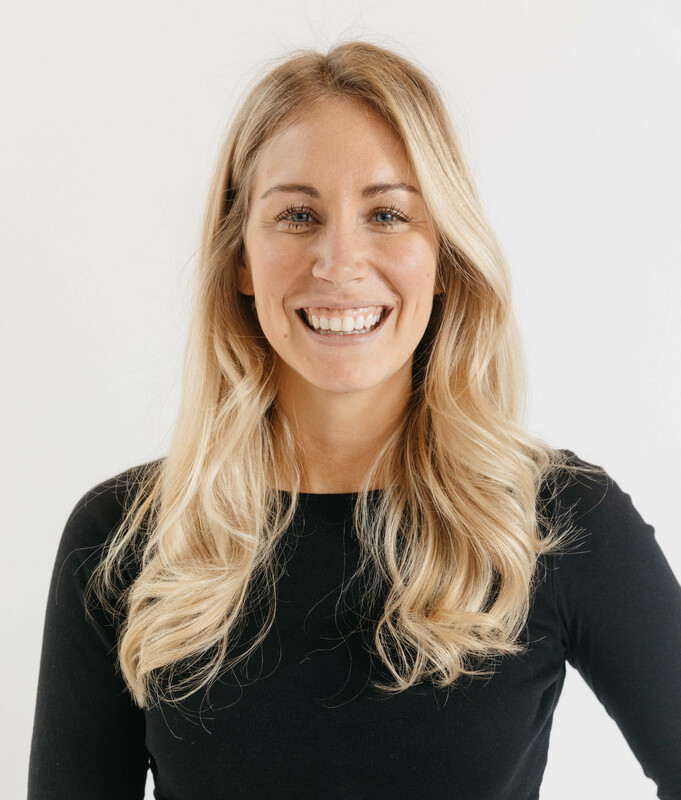 She is CEO and Co-Founder of Kween Foods, a wellness company with the aim of empowering women to reimagine their relationship with food and ultimately, bring fun back into eating. She studied nutrition at UC Berkeley and can be found at @avokween or @kweenandco. 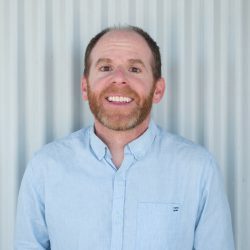 Eric Eisenberg is a content strategist, brand strategist, award-winning writer and creative team leader at Active Ingredients, a digital marketing agency based in the San Francisco Bay Area. For the past 12 years he has helped his clients — largely CPG food brands and sustainable businesses — find and communicate their most compelling stories. Prior to Active Ingredients he led brand naming initiatives at Lexicon for Procter & Gamble, Coca-Cola, Church & Dwight, Intel, Bacardi, PepsiCo, Whirlpool, Microsoft, and many others. 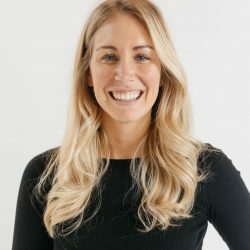 Darby Jackson is the Co-Founder of Après, a digital-first company based in San Francisco offering a plant-based protein beverage developed specifically for the modern wellness consumer. 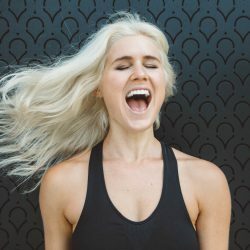 Prior to starting Après, Darby was a health coach and personal trainer. She worked 1-on-1 with female clients to help them repair their relationship with food and their body. Darby began working on Après with her Co-Founder Sonny McCracken two years ago. The brand officially launched in November of 2017. 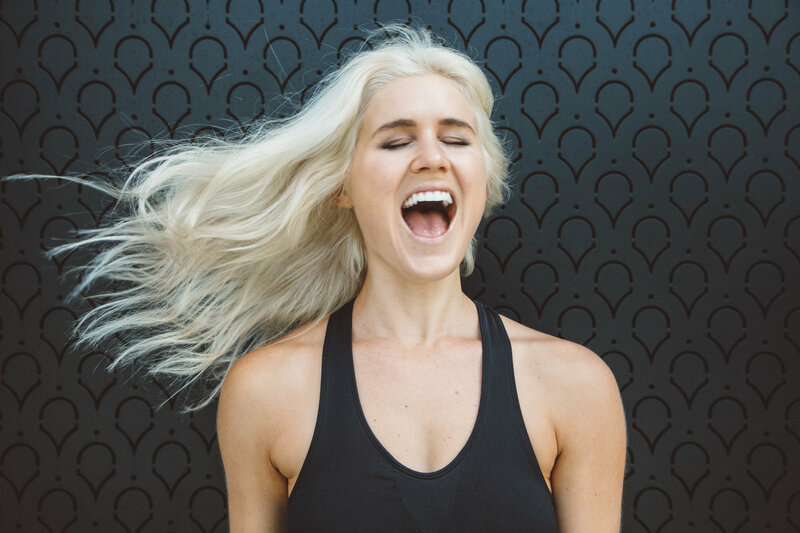 So far, the product has resonated across a broad range of consumers nationwide who have quickly incorporated Après into their wellness routines. Darby is also a graduate of UC Berkeley where she majored in Spanish, was a member of Kappa Kappa Gamma, and played water polo. Jim Taschetta is the General Manager at Bell-Carter Foods. He is a 30-year CPG veteran with a track record of leading and growing brand-centric companies and products through superior brand positioning, market disruption and relentless focus. He started his career in brand management at Procter & Gamble. During his 10 years at P&G, including 7 as an international manager, Jim built a variety of brands and categories. While at Coca-Cola, Jim led a $2 billion-dollar portfolio of brands, including the Sprite, PowerAde and Minute Maid brands. As an SVP at Visa, Jim led the repositioning of the Visa brand, just prior to their public offering. Over the last several years he has been focused on bringing his experience to helping small to medium sized companies in the better-for-you space. While at Bare Escentuals, he led product and marketing and helped position the company for a successful sale to cosmetics giant Shiseido. Most recently, he led the expansion of start-up Caveman Foods, helping them to become a leading provider of Paleo snacks. Jim currently lives in the Bay Area with his two children, his faithful black lab and his wife, who owns and operates a raw food, vegan deli.